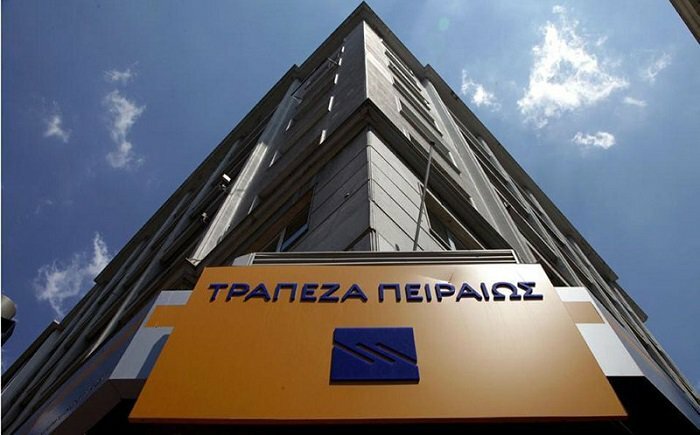 Piraeus Bank is holding its second e-auction for the sale of bank-held properties. The auction will take place on October 24 and 25 via properties4sale.gr; the Bank’s property auction website. The Bank’s first property auction was successfully conducted last June. This time, 57 properties all over Greece will be auctioned off. These will include apartments, houses, offices, shops, plots and buildings in Attica and Thessaloniki, at holiday destinations, on islands and other cities and towns. The starting price of the properties ranges between €11,000 and €1,050,000. Furthermore, the Bank says it is willing to offer favorable financing terms for the purchase of one or more properties. For the Bank, this process will free up liquidity that will be channeled into the economy, and at the same time, it will help make the best use of the properties owned by the Bank, which would gradually lose their value if left unutilized. Via the properties4sale.gr website, interested buyers and investors have access to detailed information regarding the auctioned properties and can easily search for residential and commercial spaces based on their preferences and available options. The auction is open to all and the procedure is quite simple for interested buyers. Another auction by Piraeus Bank is scheduled to take place in December 2017.